Select Krispy Kreme Rewards members can get a 3-pack of doughnuts for $1 with any purchase. 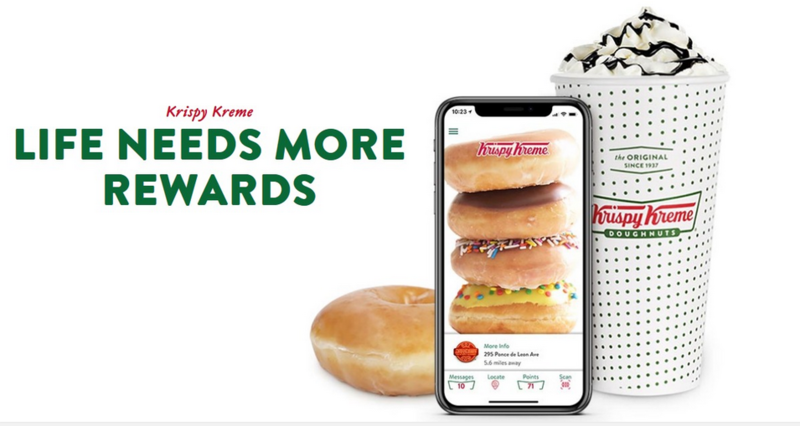 Open the Krispy Kreme app and scan your barcode at checkout to get this offer. Go ahead and grab the app to check out this offer.